Access is a perhaps the most important factor to consider during a bridge utilities install or repair. Limited access can make a job incredibly complicated, from restricting the tools and equipment that can be used to creating hazardous working conditions for technicians. Bridges that consist of a straight span are almost always the easiest to work on. They are also the most well-suited to diverting traffic or other extenuating factors. The more structural components a bridge has, the more difficult its utilities become to access. Crossbeams, like those found on railroad bridges, present significant logistical hurdles in terms of installing and removing pipelines. Cabling makes for many of the same conditions. Complex bridge engineering requires special attention during the any construction or maintenance project to ensure technician safety and structural stability. Weather is a significant contributing factor to bridgework. The best conditions for installing, repairing, and even evaluating bridge-attached utilities are warm, calm, and dry. A single bad storm can set a bridge utilities install back several days! The presence of rain, salt air, freezing temperatures, or other weather conditions necessitate special gear and outerwear. They can also indicate the need for specialized piping materials designed to withstand a particularly difficult climate. In general, the newer a bridge is, the easier it is to install or repair its utilities. When utility pipes are considered holistically along with bridge design the entire structural system operates more cohesive; it is also easier to access. Newer bridge components are also usually much lighter than those made of materials like solid steel or wood. This makes moving and working around such components a much easier endeavor. Aptus doesn’t just work on “easy” bridge utilities projects. We’re the specialists in maintaining, repairing, upgrading, and installing bridge utilities including natural gas pipelines, telecom lines, and more. When the nation’s infrastructure experts need professional utility assistance, they turn to us. 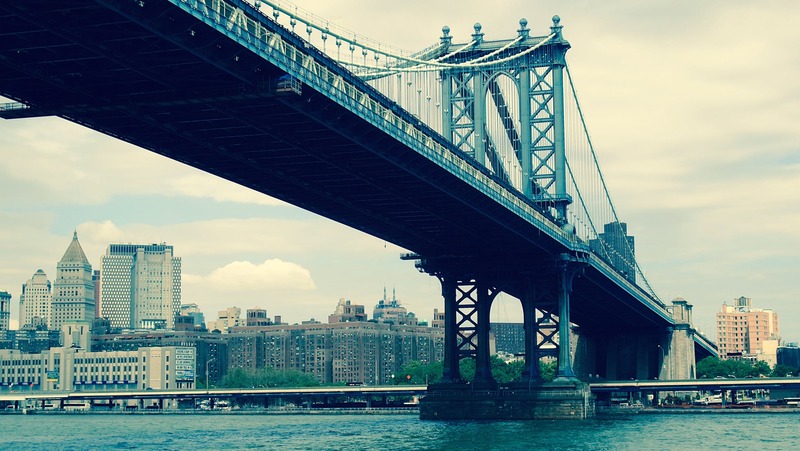 Would you like to learn more about Aptus’ work on more than 2,000 bridges around the U.S.? For decades, we’ve been honing our skills on bridges large and small, simple and complex. Reach out to our team to find out how Aptus can improve your next bridge utilities project. Interested in joining the Aptus team? Visit the Aptus Jobs page to brose jobs by location or category. We’re always happy to talk to experienced, dedicated professionals.